What is Roland Cloud Concerto? Roland Cloud Concerto is the sample playback and RAINLINK based recording engine that powers the Tera, FLAVR and Anthology series of Roland Cloud virtual instruments. Although Concerto alone does not an instrument make, it is the underlying engine that powers many current Roland Cloud instruments and will be the host to many forthcoming Roland Cloud technologies. 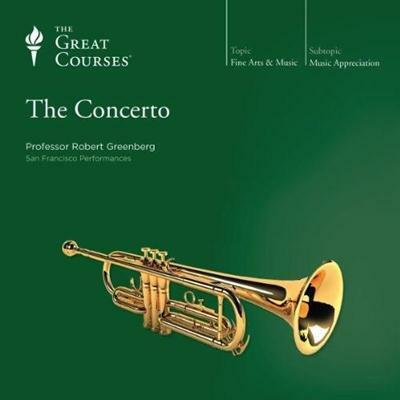 The concerto offers a kind of unique excitement no other instrumental music can match. Where a symphony enthralls us with its thematic variations and development, a concerto gives us human drama - the exhilaration of a soloist or group of soloists ringing forth against the mass of the orchestra.